FREEbie Alert! On April 10th, from 12pm-8pm only! 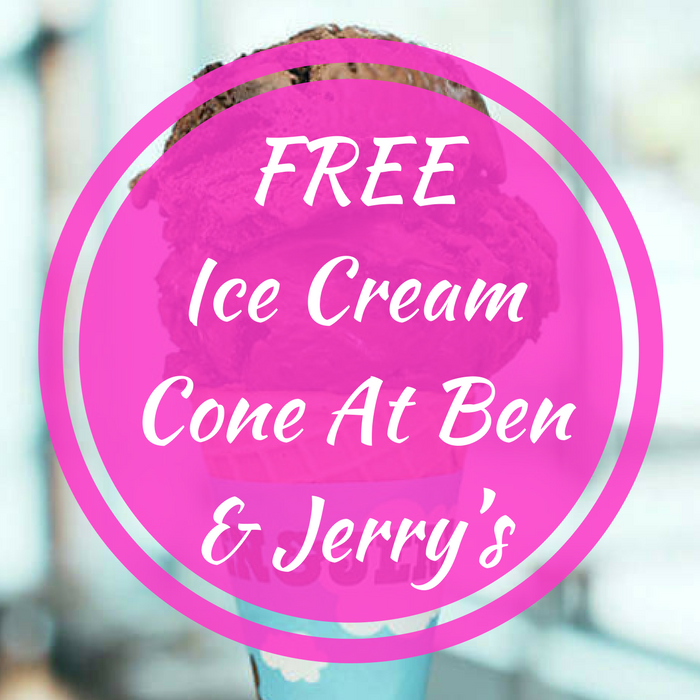 Ben & Jerry’s participating scoop shops will be offering a FREE Ice Cream Cone! No coupon is needed! Yum!